Mina Amir-Mokri practices broadly in the area of employee benefits and executive compensation. A clear, concise communicator, Mina is appreciated for her creativity, productive and balanced approach to negotiation, and practical,... Read More. 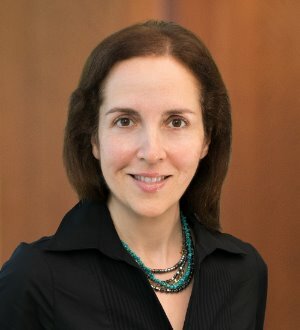 Norma Zeitler serves as outside labor and employment and litigation counsel to nonprofit, healthcare, hospitality and manufacturing clients. Norma is totally... Read More. Paul E. Bateman serves as counsel for both domestic and foreign companies, including manufacturers, retailers, and long-term care facilities, in all facets of... Read More. 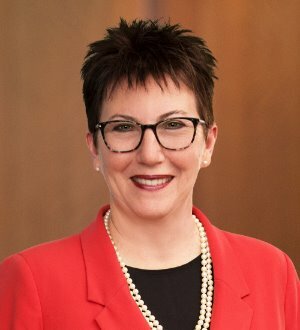 Dana S. Connell has practiced exclusively in the field of employment litigation for more than 30 years, representing companies in all types of employment matters. He has litigated cases of all sizes under a variety of employment and labor laws, including: Title VII The... Read More. David K. Haase has extensive experience representing employers in all aspects of labor and employment law. He has particular expertise in litigating wage and hour class/collective actions, unfair competition claims, such as non-competition agreements and trade secrets,... Read More. 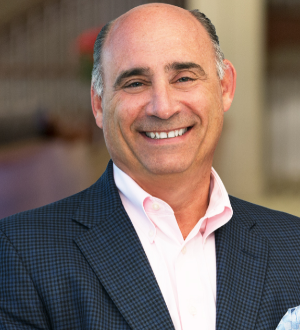 Barry A. Hartstein has earned a national reputation for a career that includes more than 30 years of counseling and representing employers in a broad range of labor and employment matters. He is a frequent writer, commentator and lecturer on workplace issues. He also... Read More.